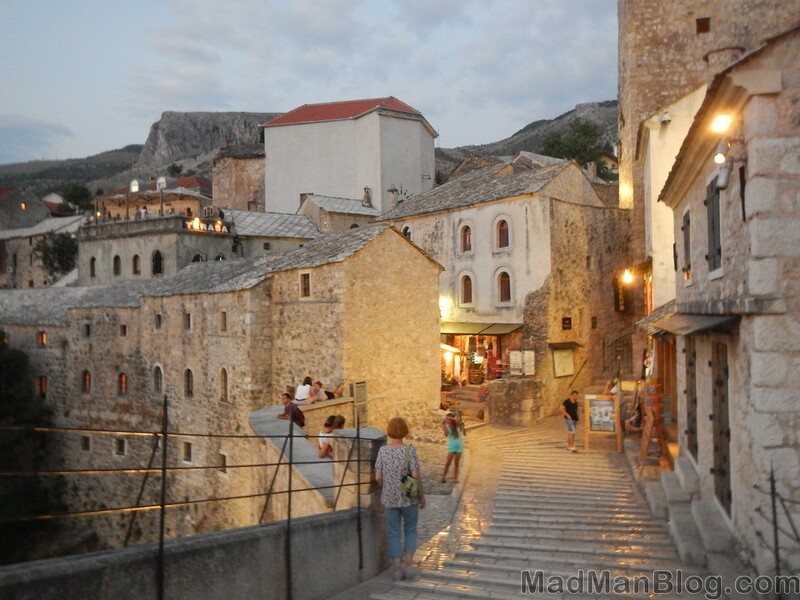 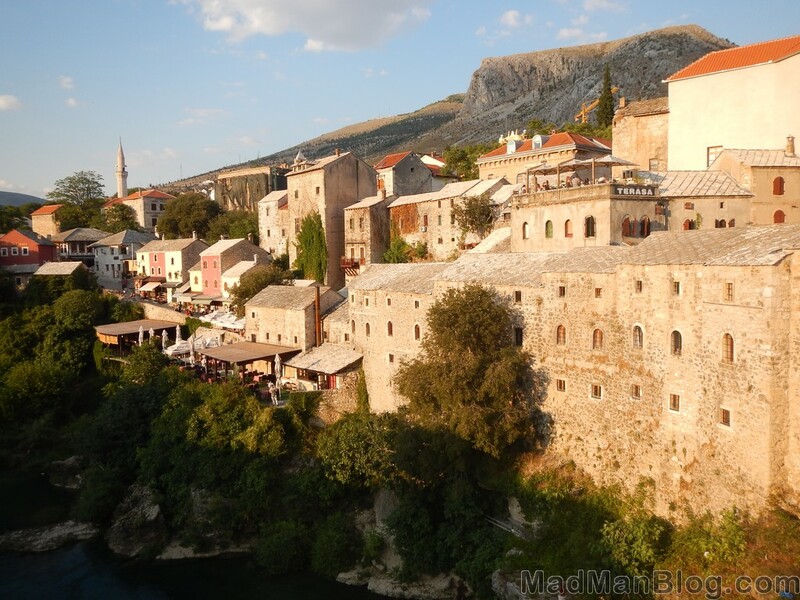 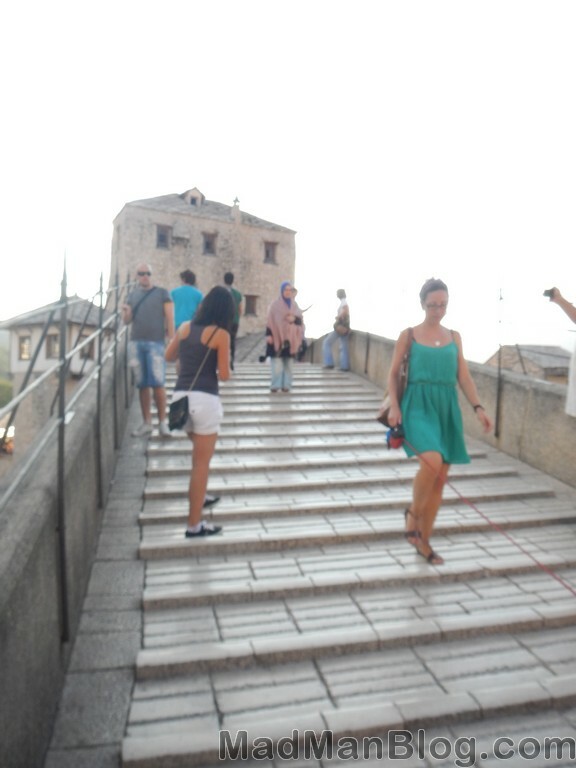 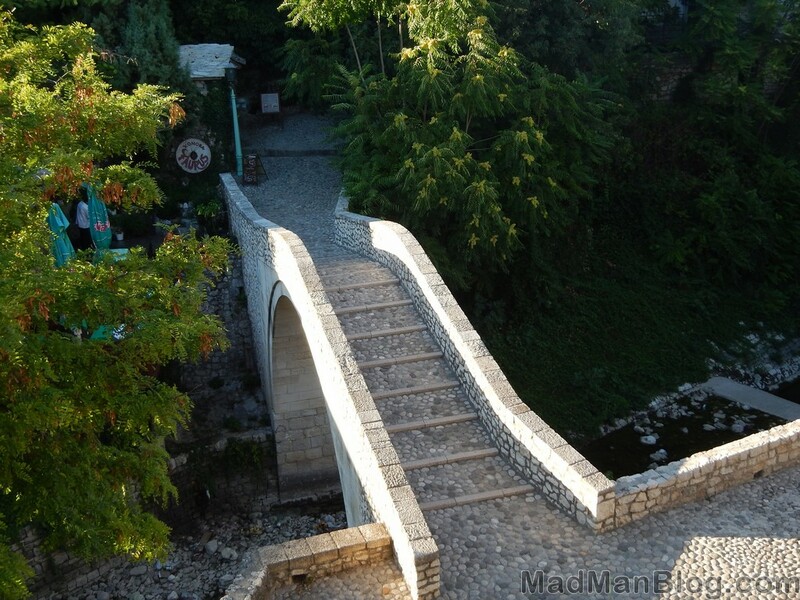 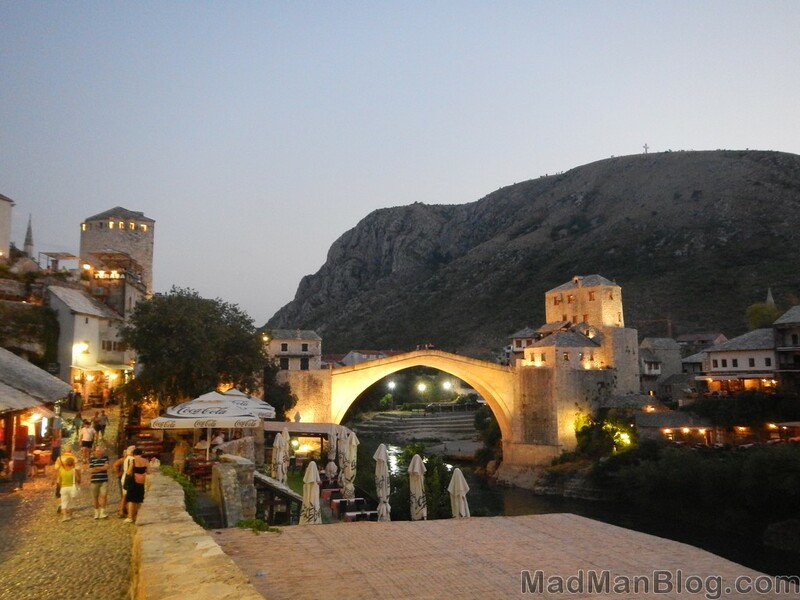 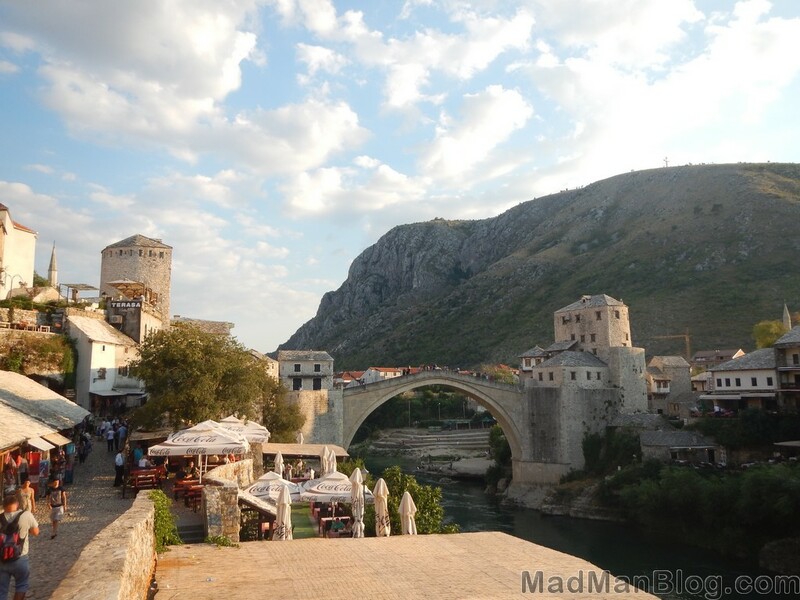 Mostar, Bosnia is famous only for its oddly shaped super steep bridge. 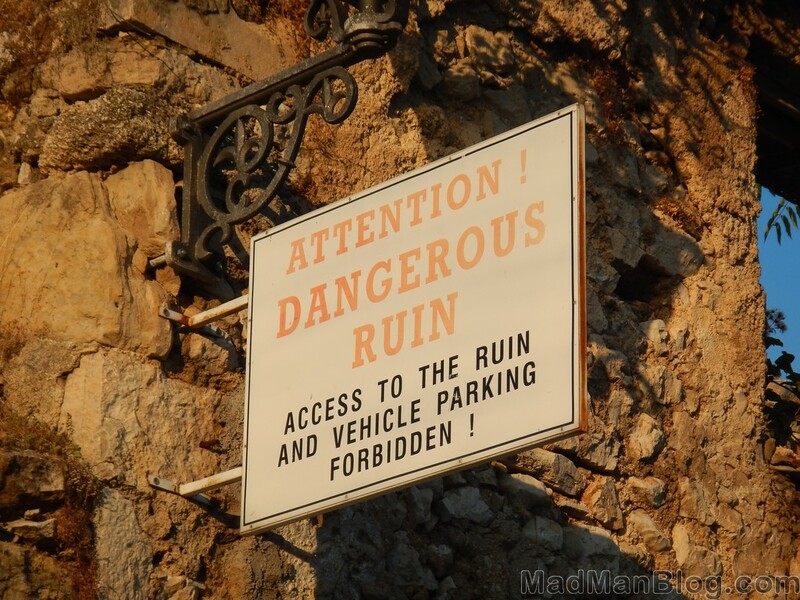 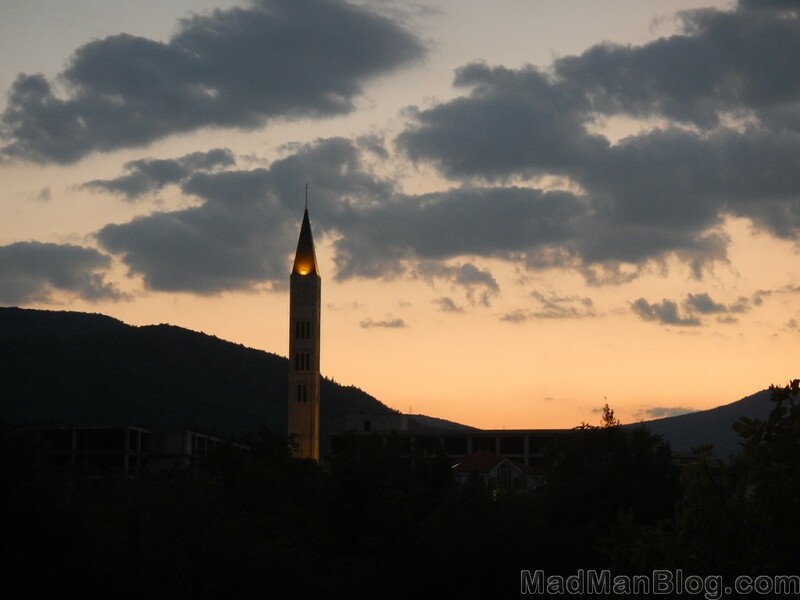 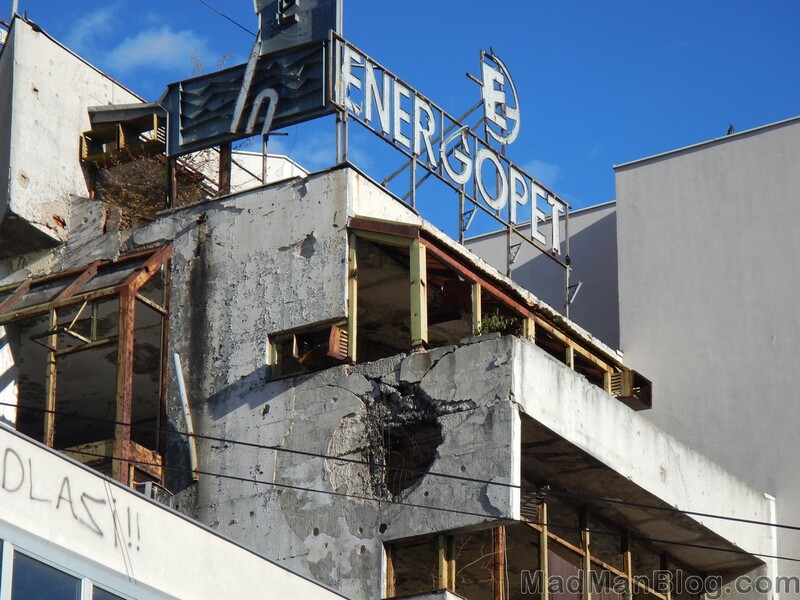 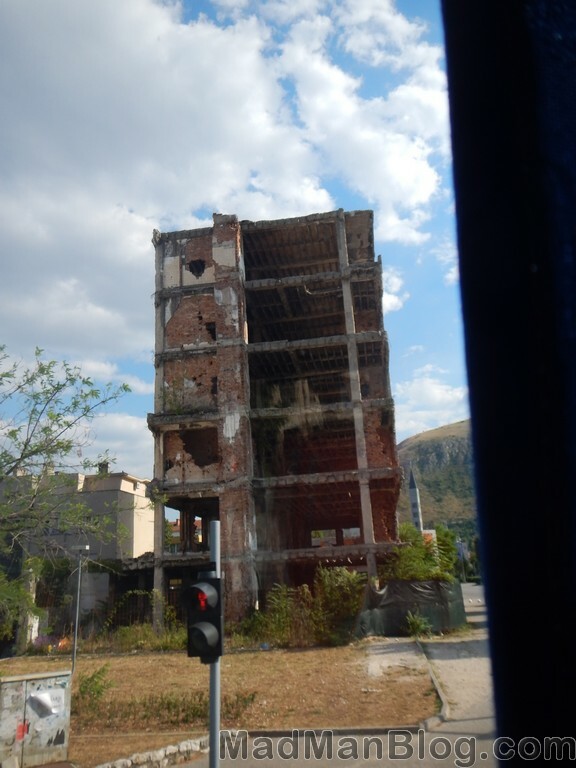 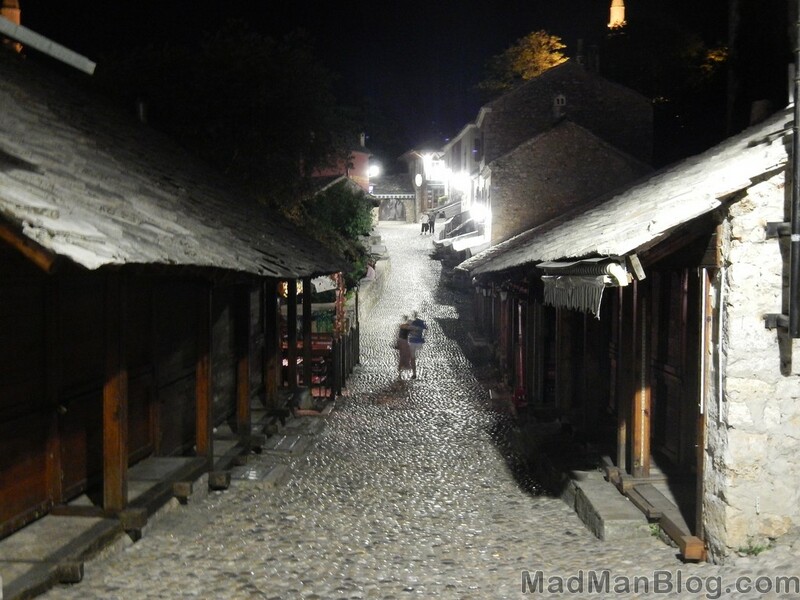 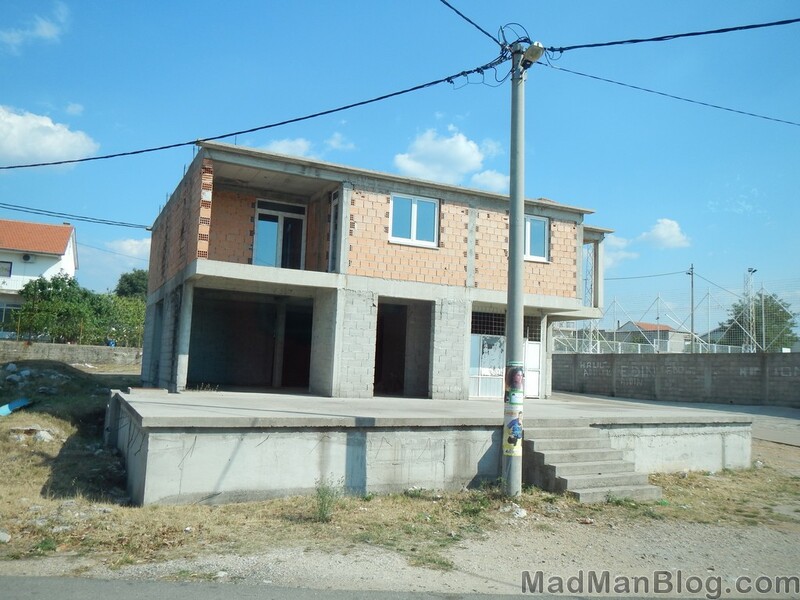 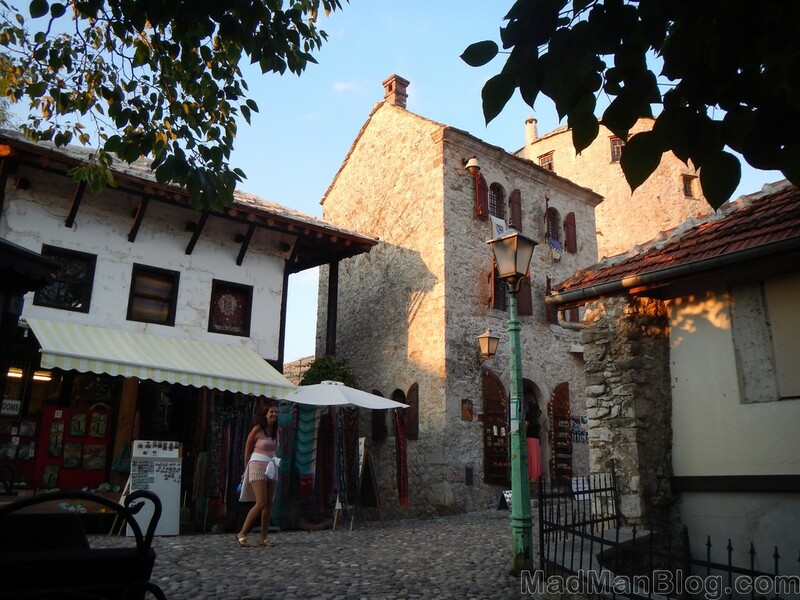 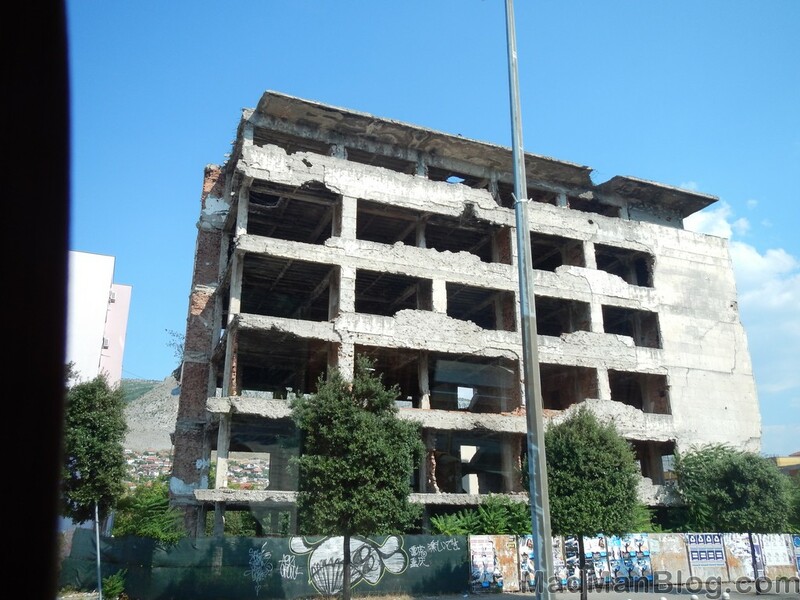 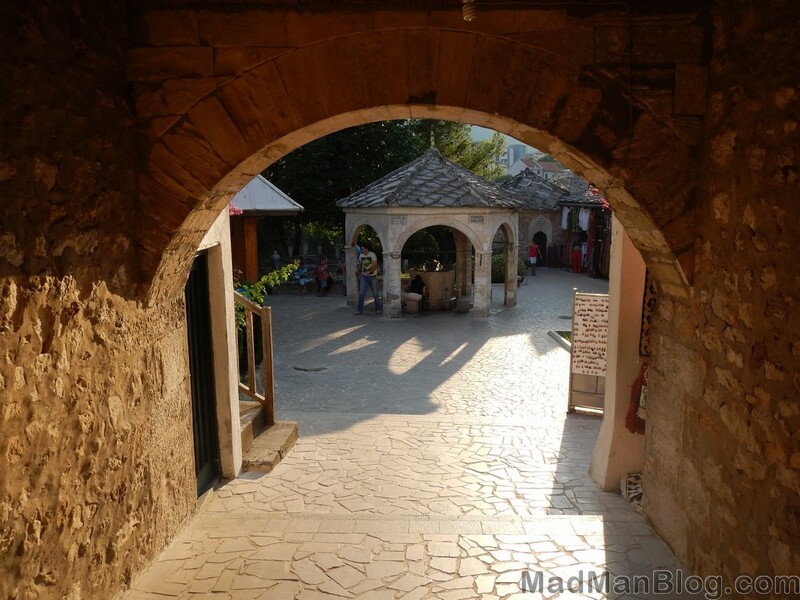 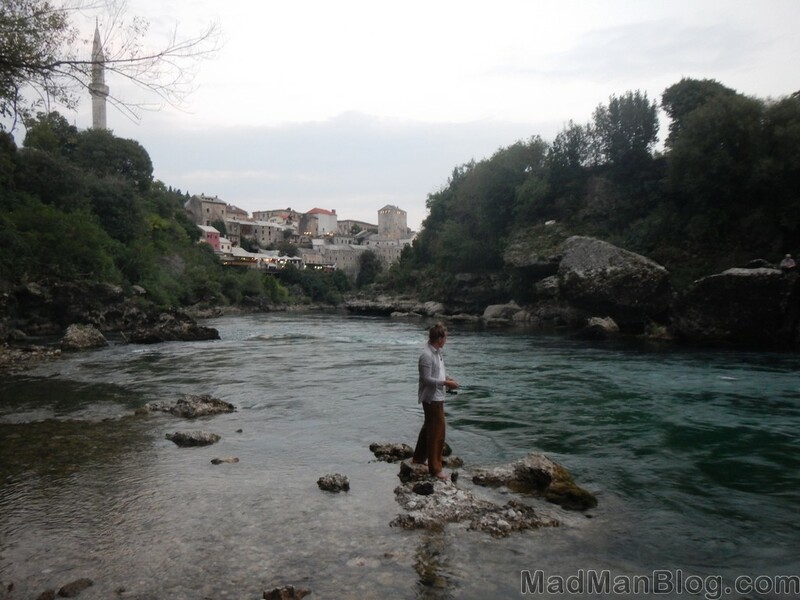 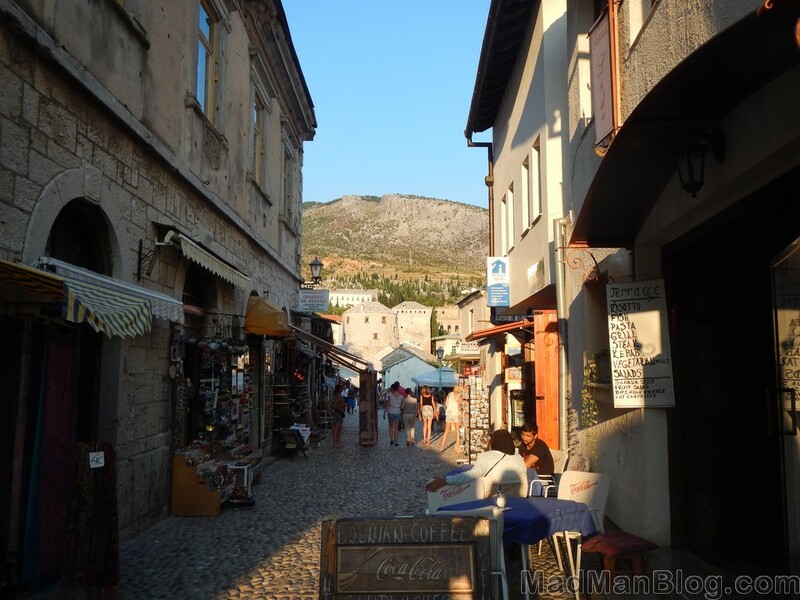 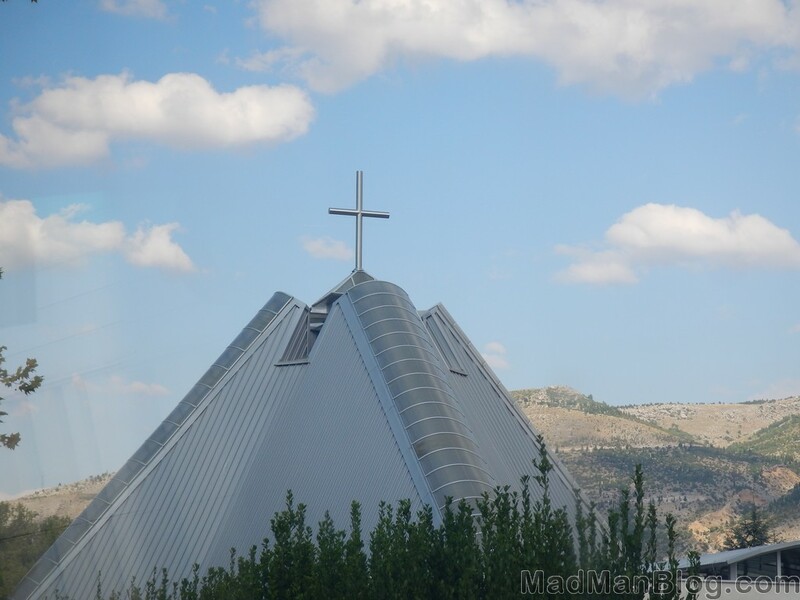 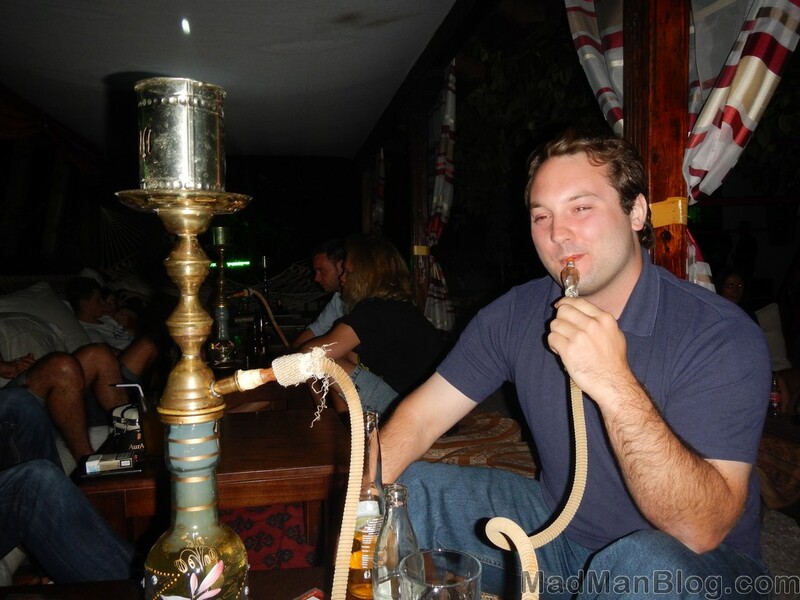 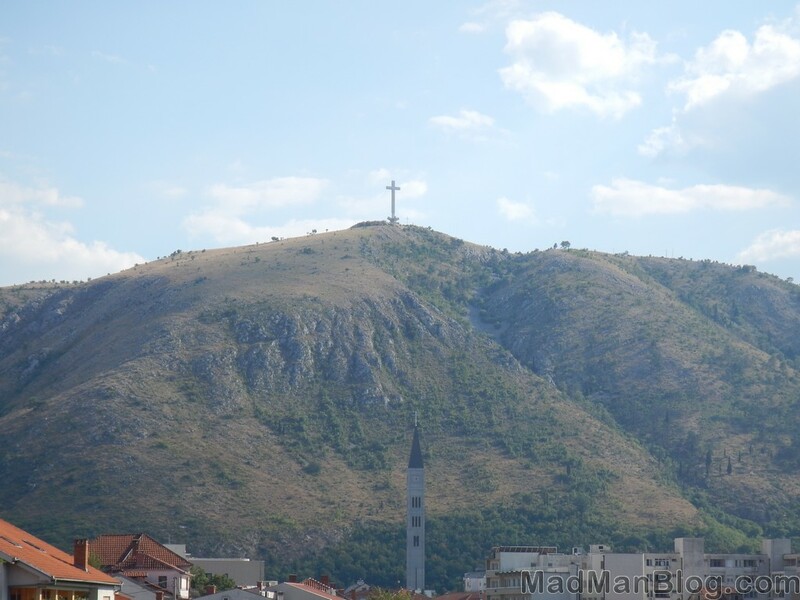 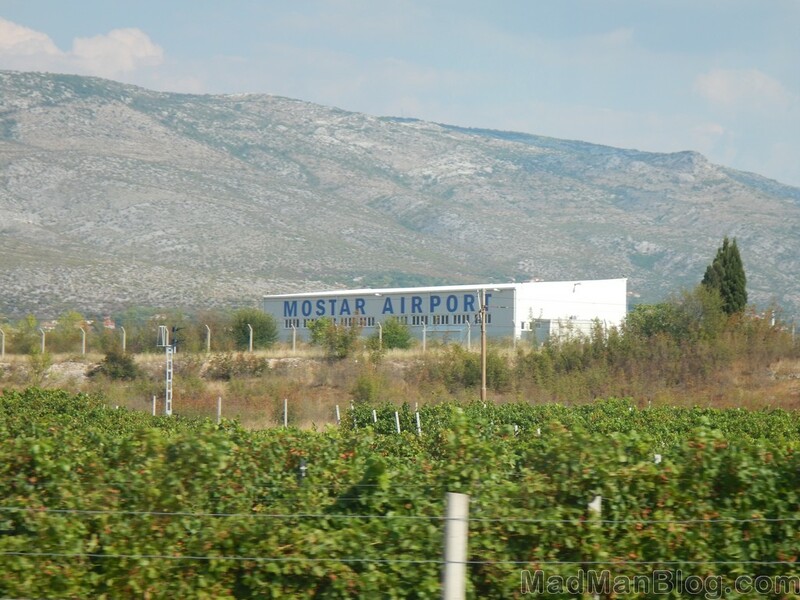 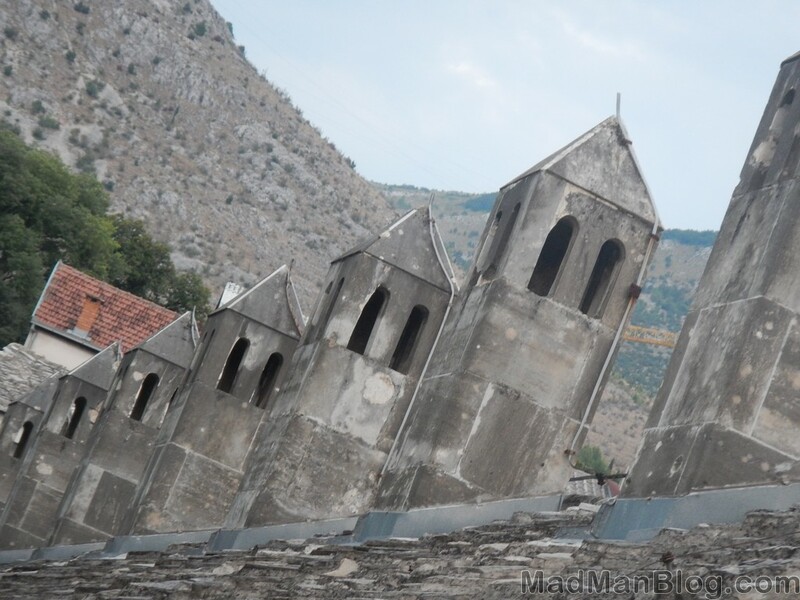 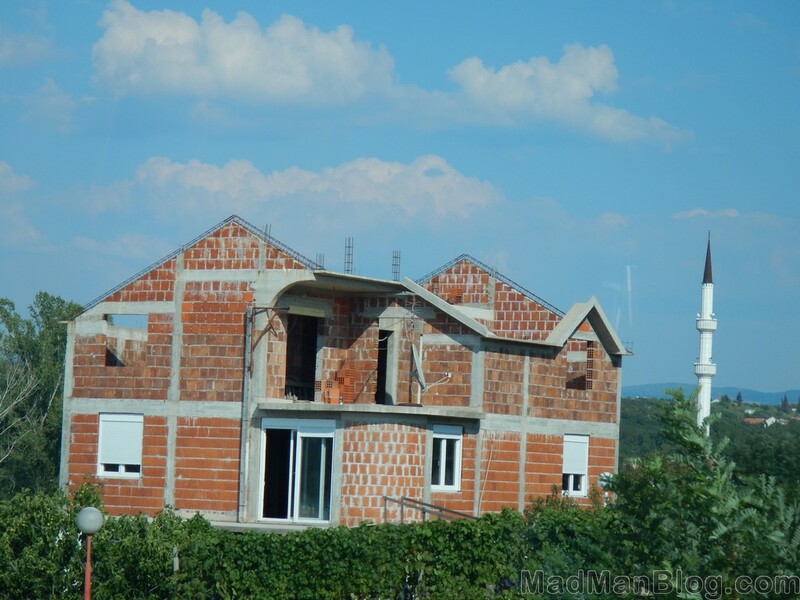 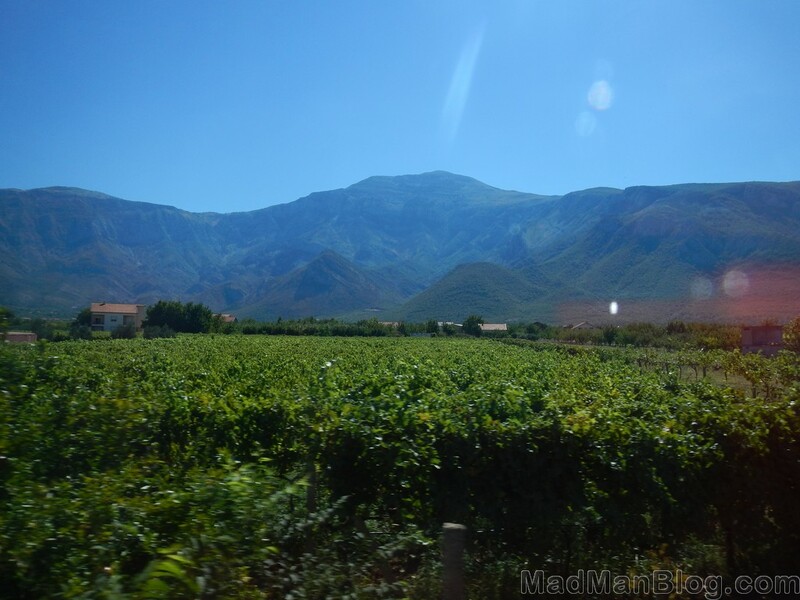 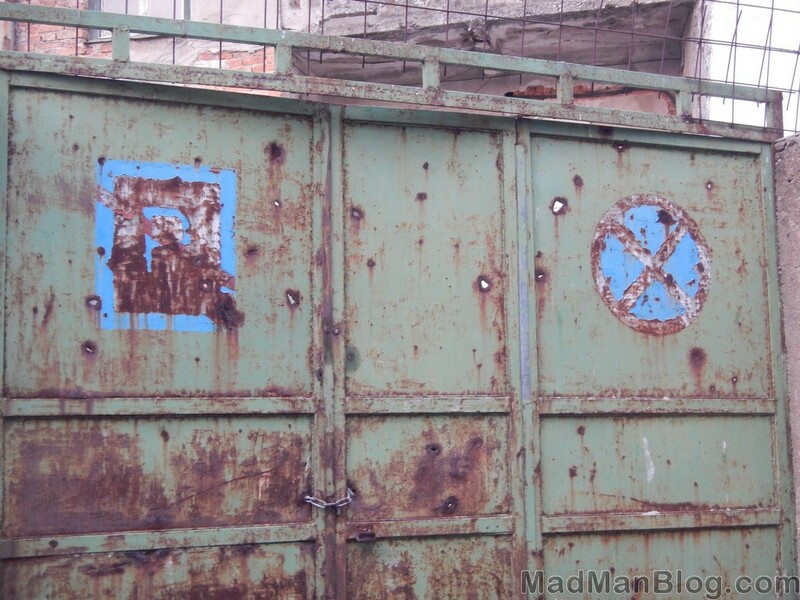 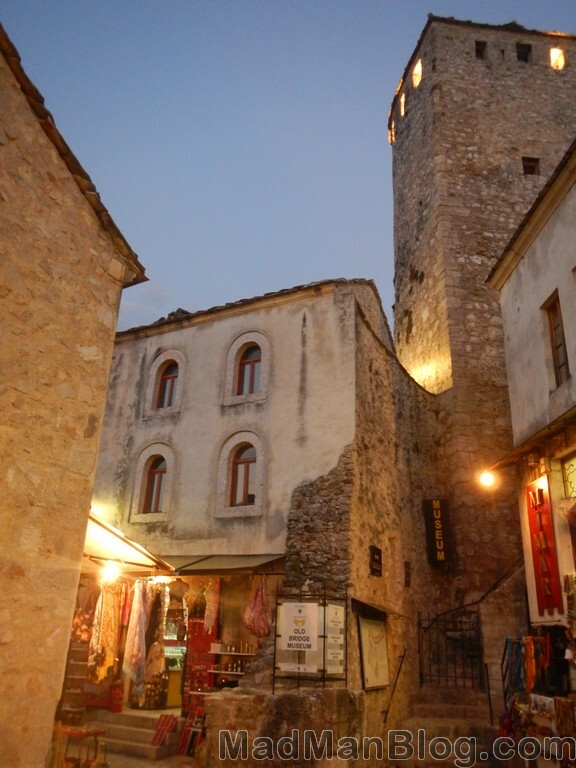 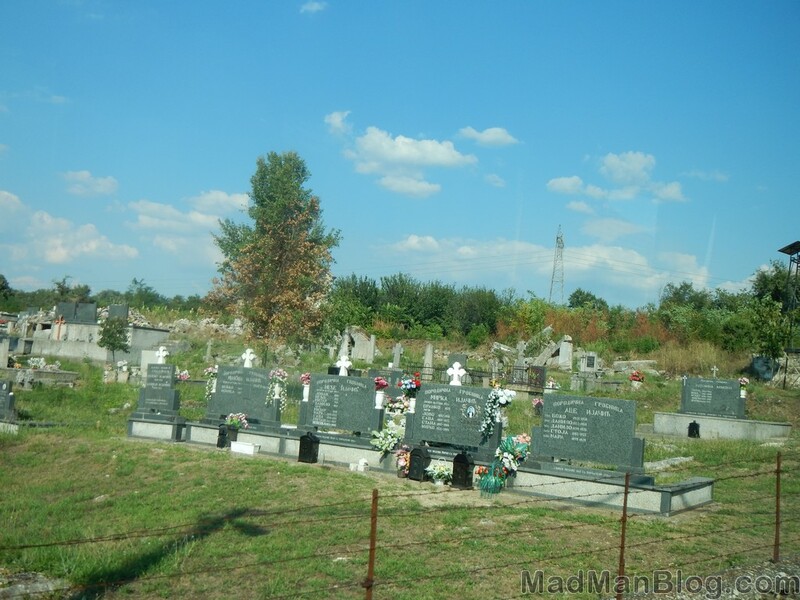 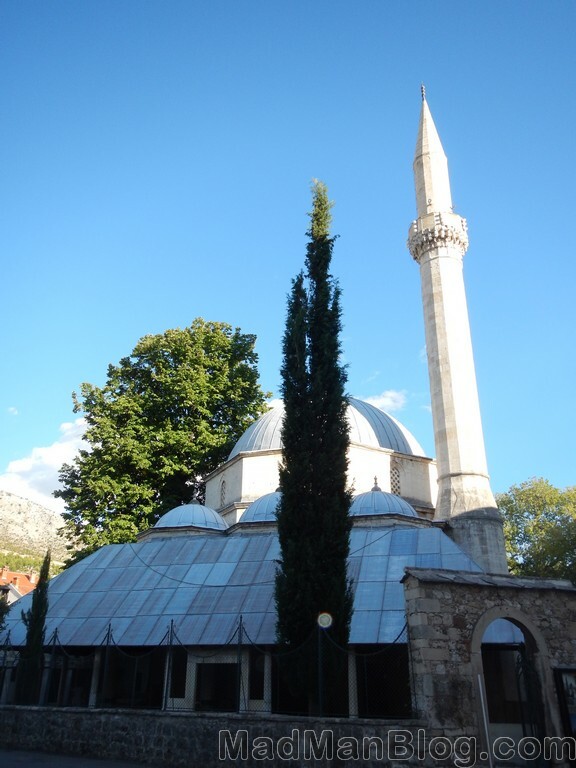 This was my first experience with Bosnia and, to be honest, I was terrified of going here. 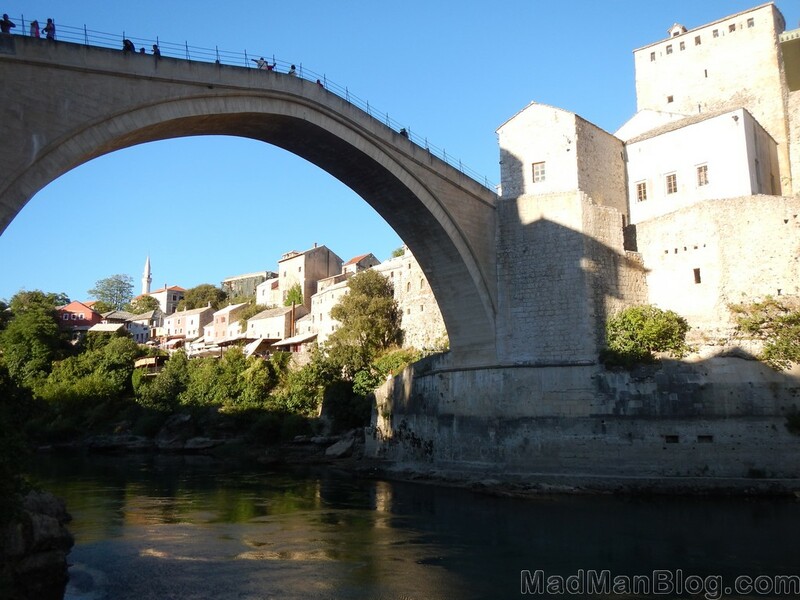 But, thankfully, this damn famous bridge was bringing enough tourists to the city that I thought it would be a good start for venturing into Bosnia, which, as someone who saw the fighting on tv as a child, scared me (it no longer does). 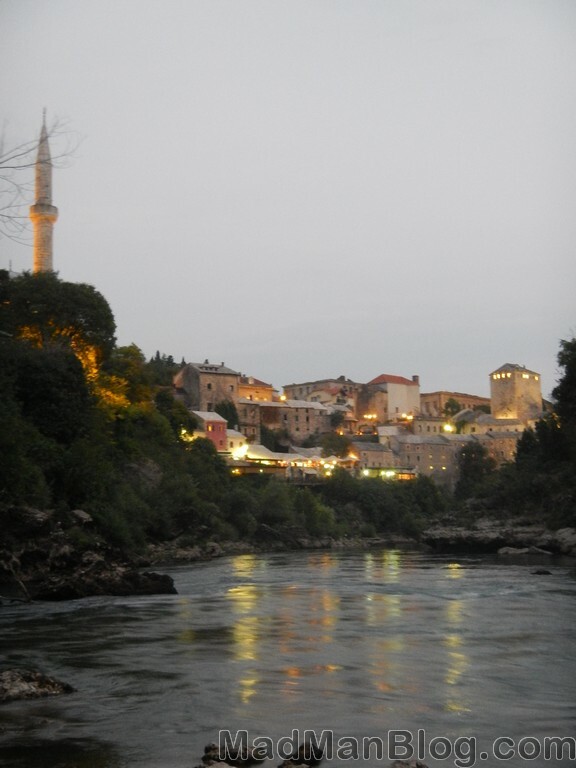 You will see that the city is really beautiful, by day and especially by night. 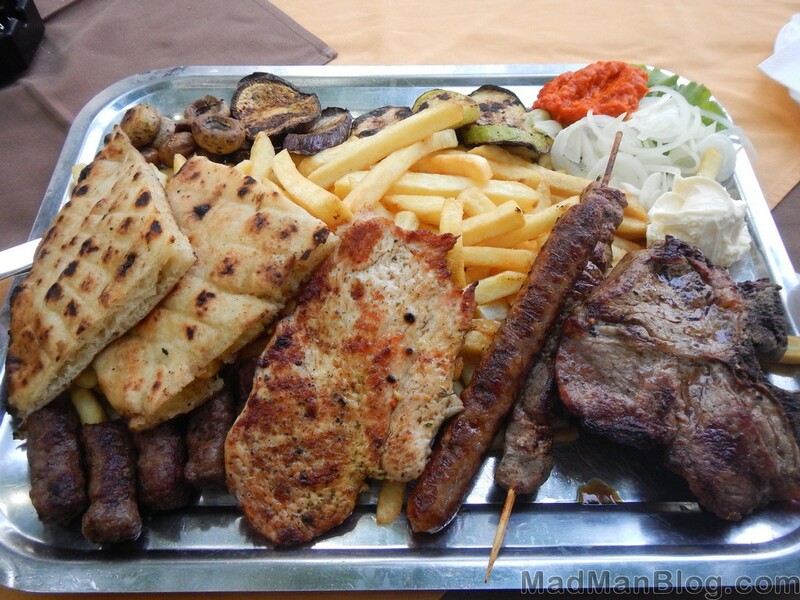 I will also show you some of the food that I had there, which includes a portion that they swore was for only one person but should have been for 4, the big portions of America have nothing on this place! 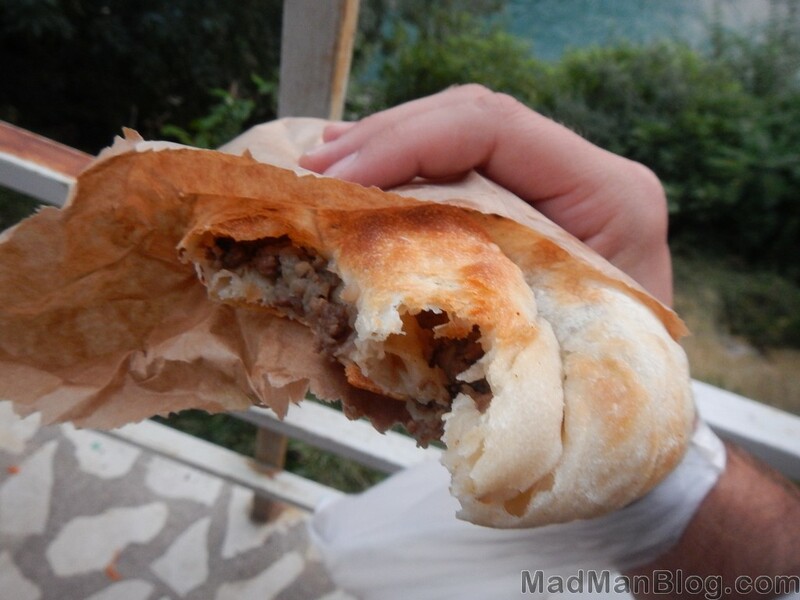 The other thing is a piece of Burek, which you will see more of in my videos from the Balkans. 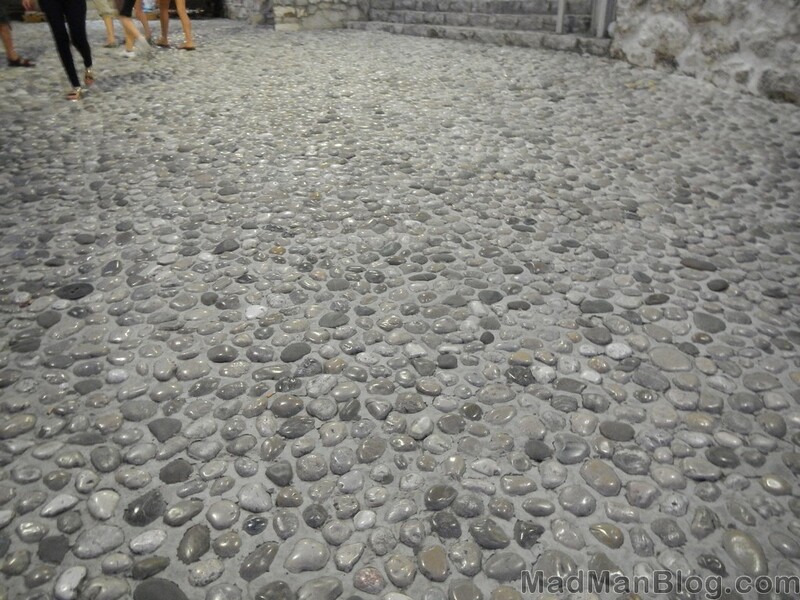 In addition to this, I will show you remnants form the war, which are literally everywhere! 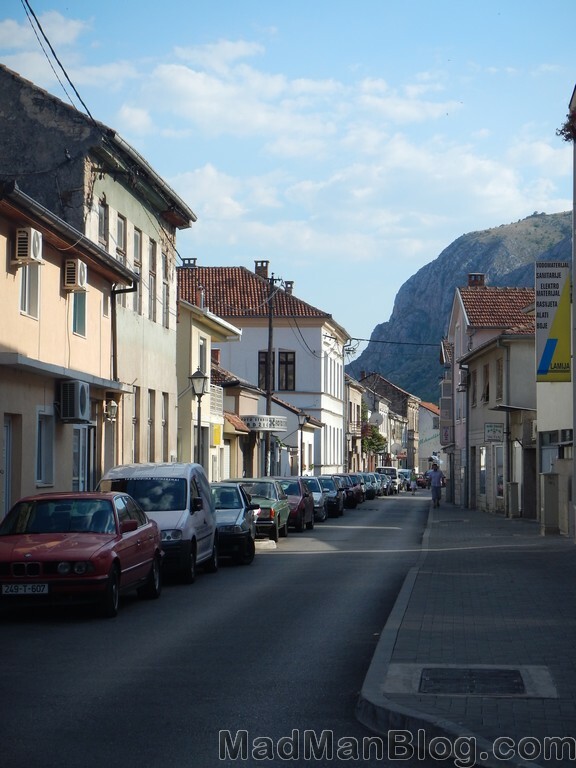 I also want to mention that I met some amazing people in Bosnia and I never felt any less safe here than I did in many cities in Western Europe. 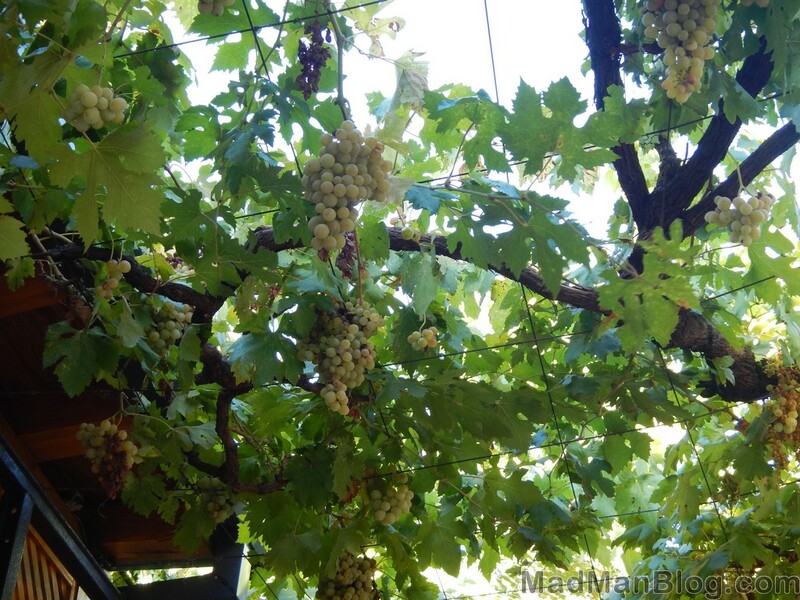 Photo of the Week – Bliss in Bruges [Video] MadTraveler – Episode 2 – Back to Paris!